We love cars. A lot. We stare at them and they stare back at us. This may be Pareidolia, but we love to find meaning. Today, we've decoded some of our favorite cars and their distinct front character. Did you know that most car designers think this way before they start the sketch? 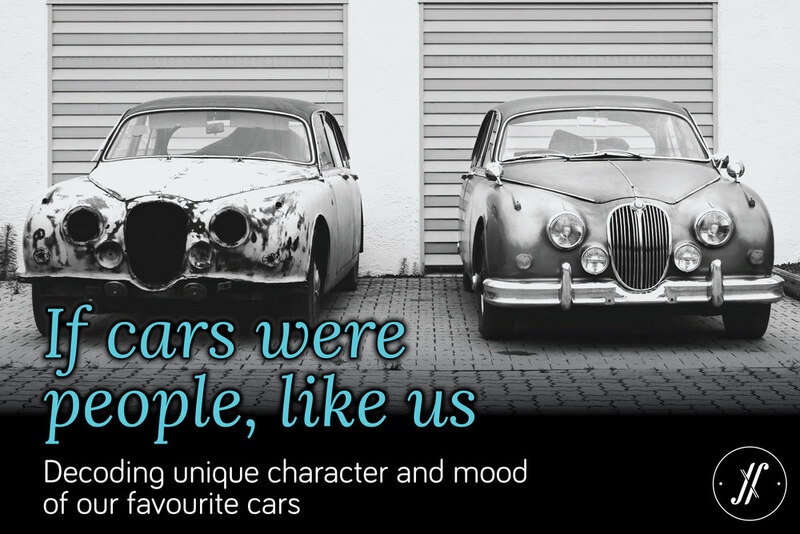 Below are some of the most expressive cars. If you don't see human faces in the cars below, try squinting your eye, go far from the screen, keep staring at the 2D drawing.